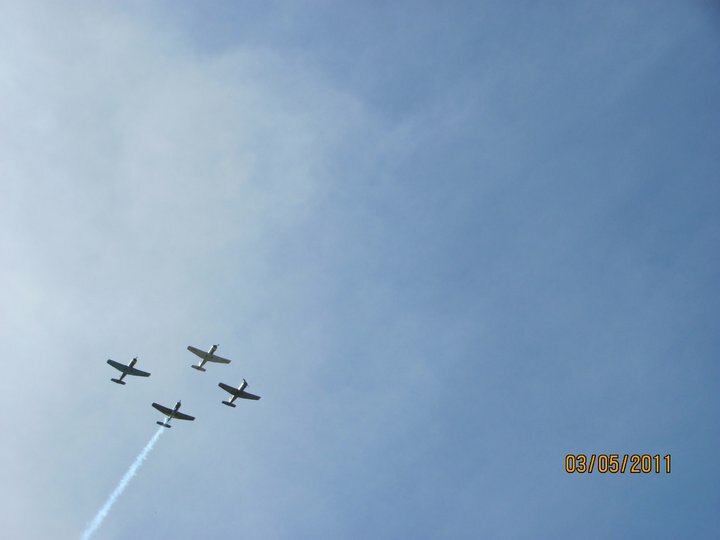 My first professional formation demostration flight for AALL Season Opening. 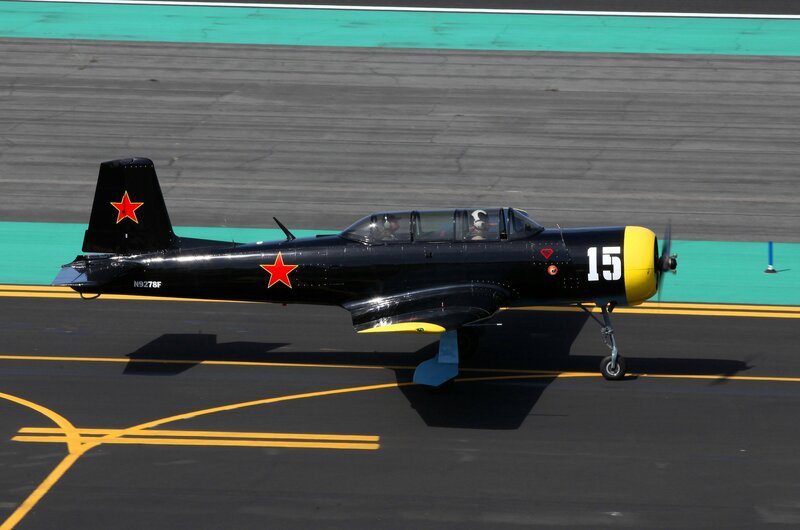 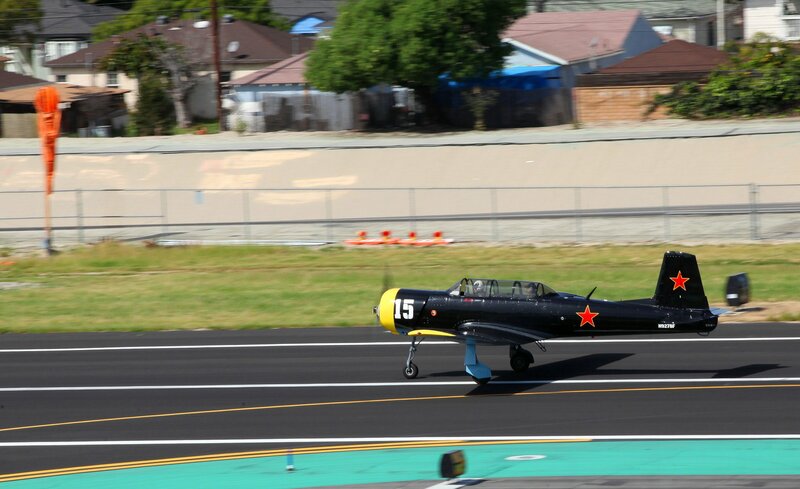 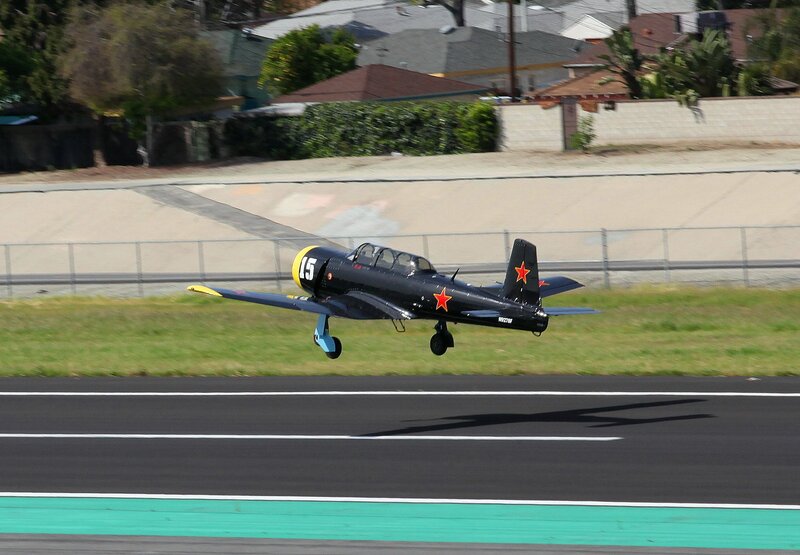 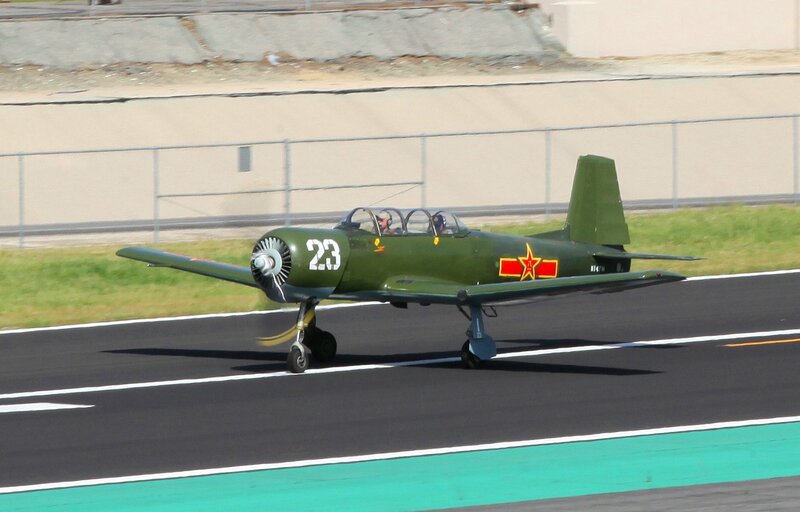 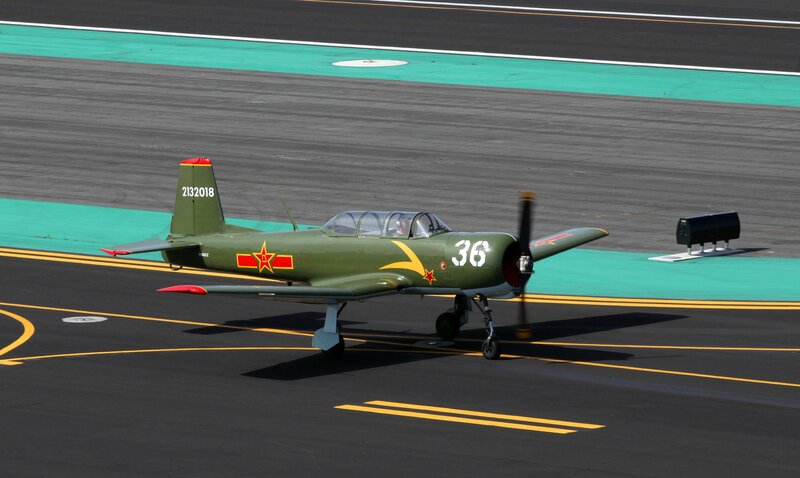 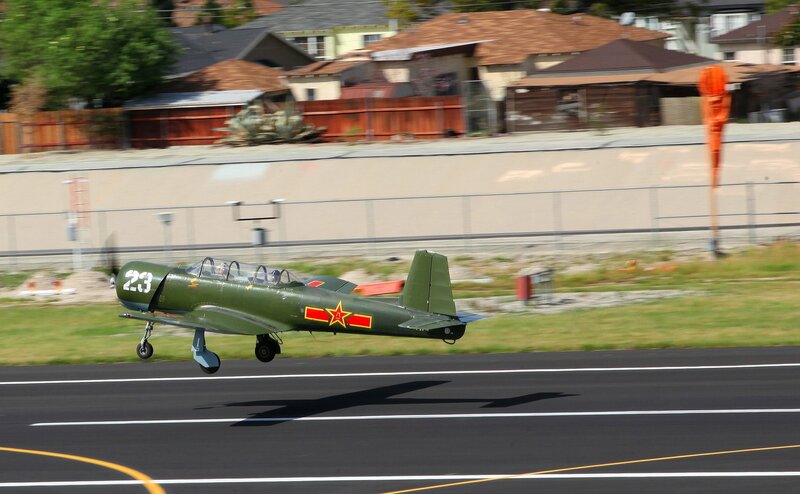 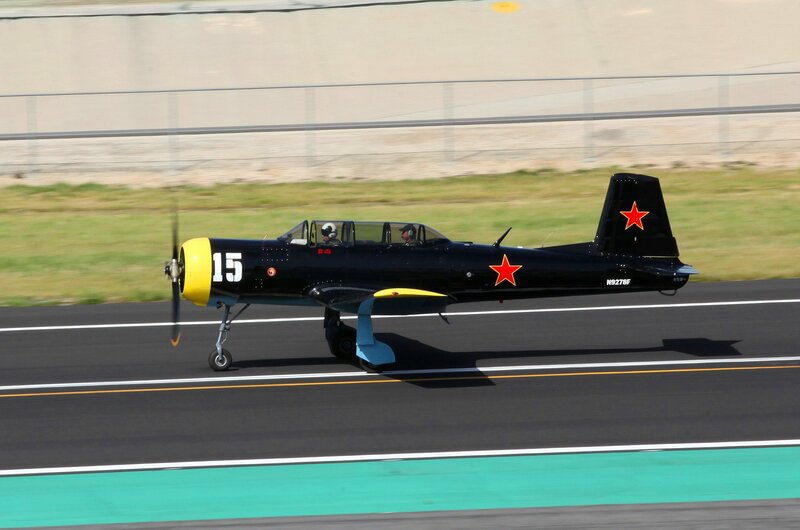 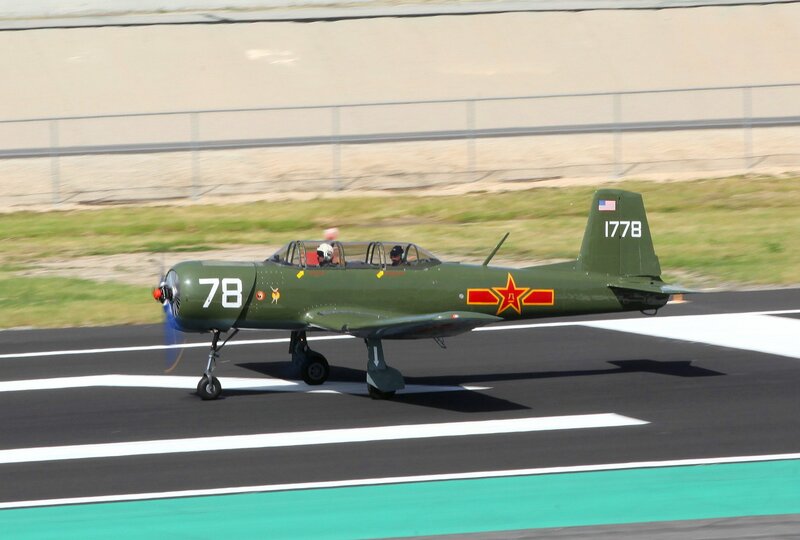 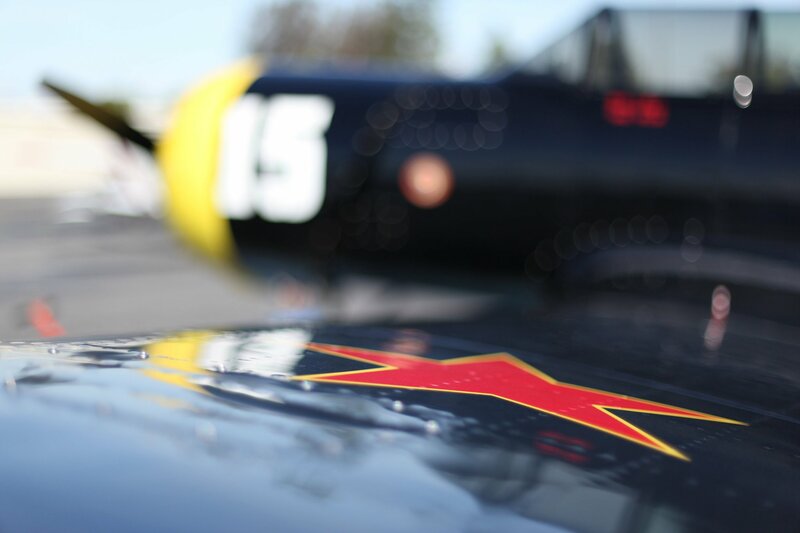 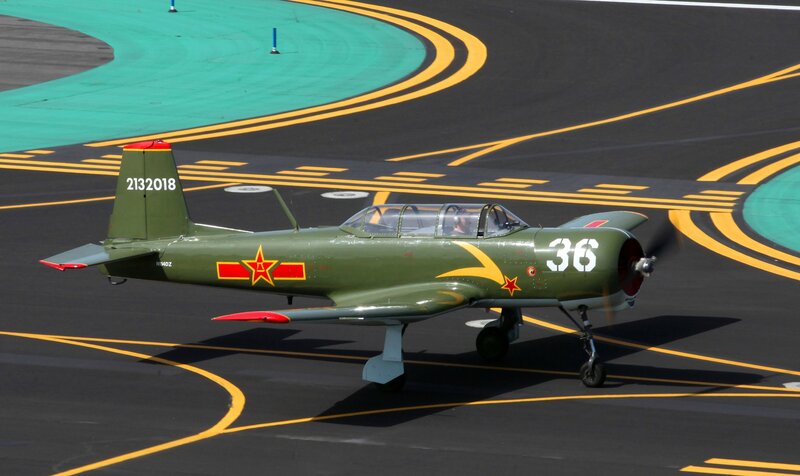 I flew the Black Nanchang CJ-6A as Tiger-2 as Tiger Squadron team decided to give me an opportunity to expirience the actual event. 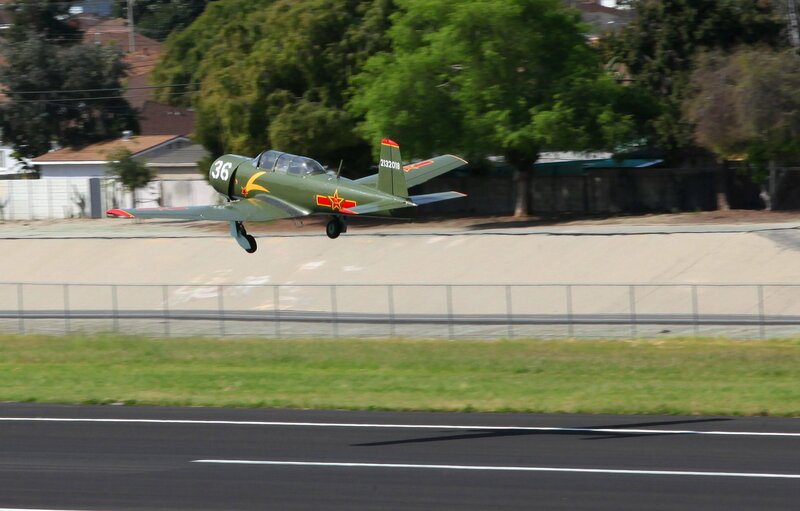 It also serve the purpose as a practice for me since I am new to formation flying. 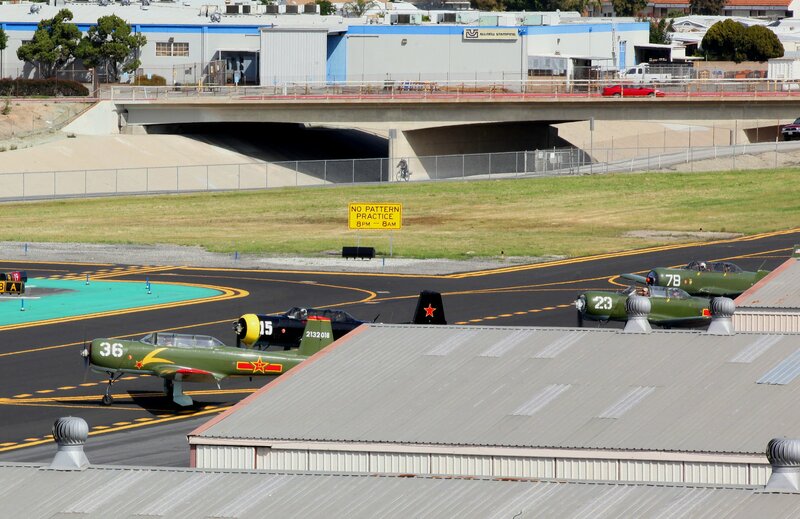 GIB was Tiger Squadron Lead Craig Ekberg. 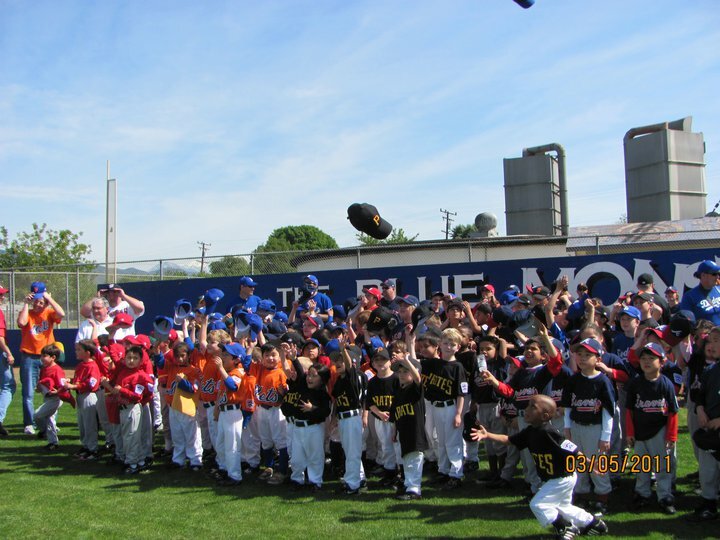 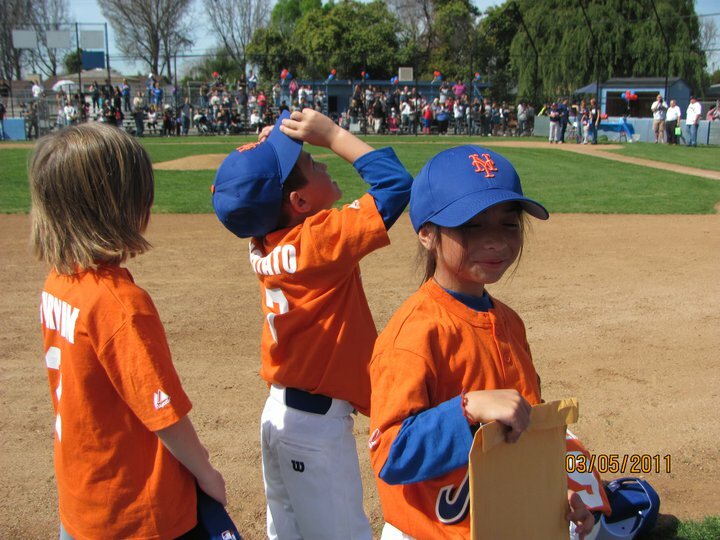 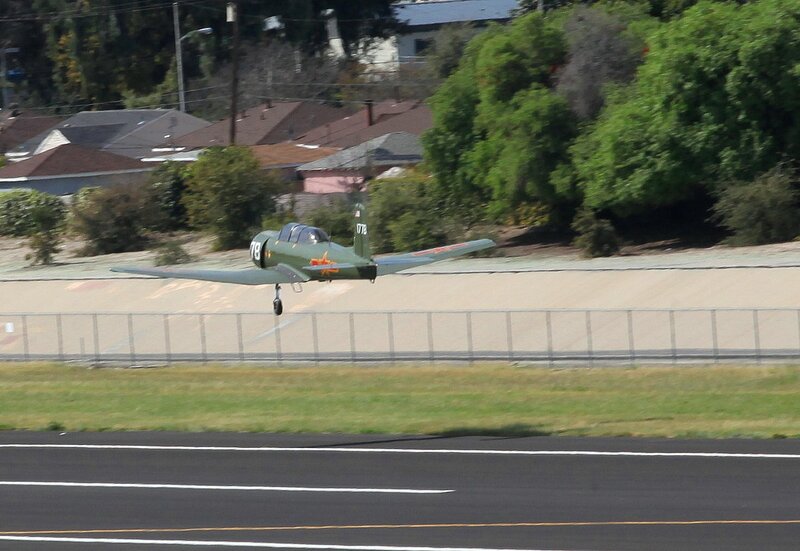 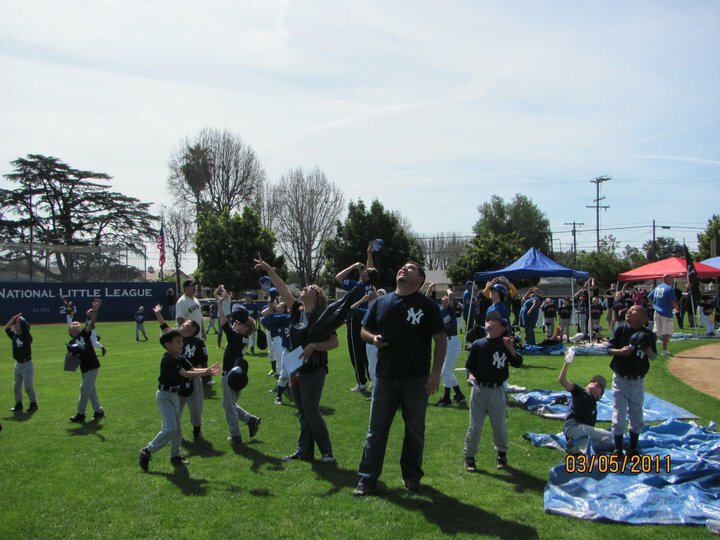 We took off from El Monte airport on 10:45AM and flew over the AALL baseball field on 11:00AM. 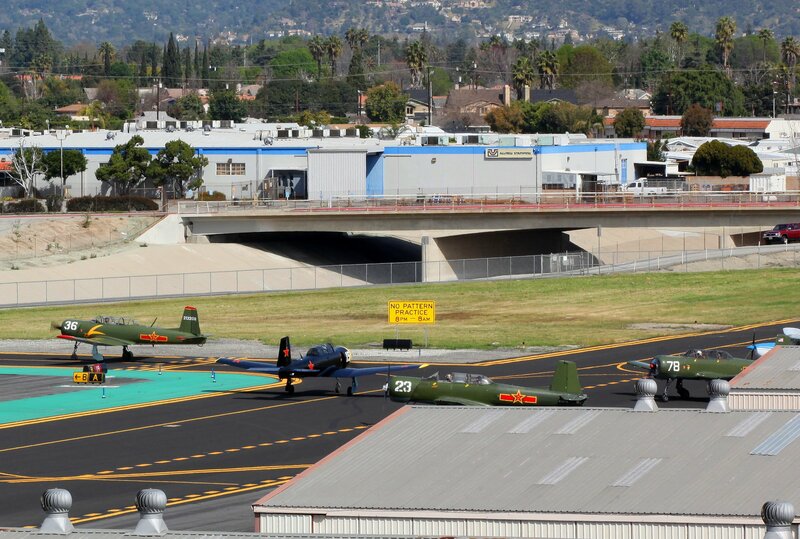 Big thanks to El Monte air traffic control tower helped us on coordinate the air traffic since the baseball field is 3 miles out of EMT and near the approach pattern. 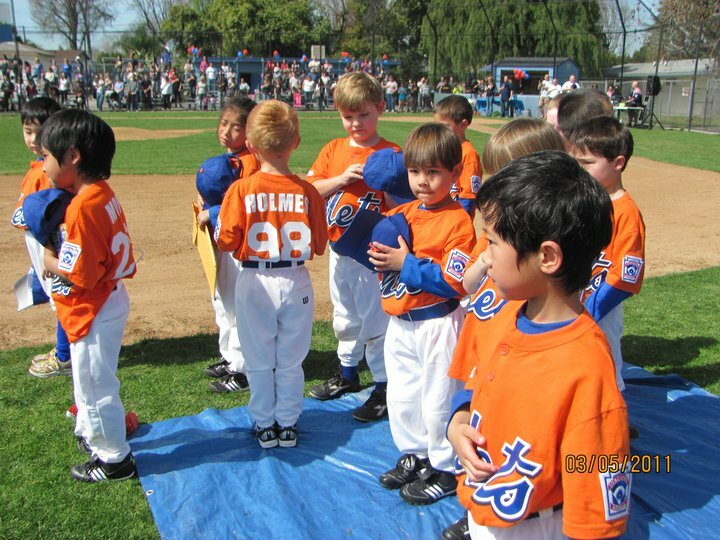 The show went smoothly. 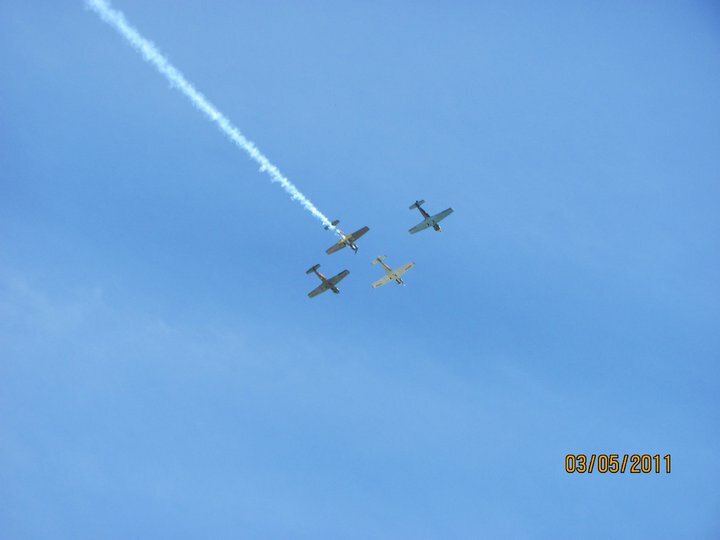 Tiger flies diamond formation for the first pass and a echelon formation on the second pass. 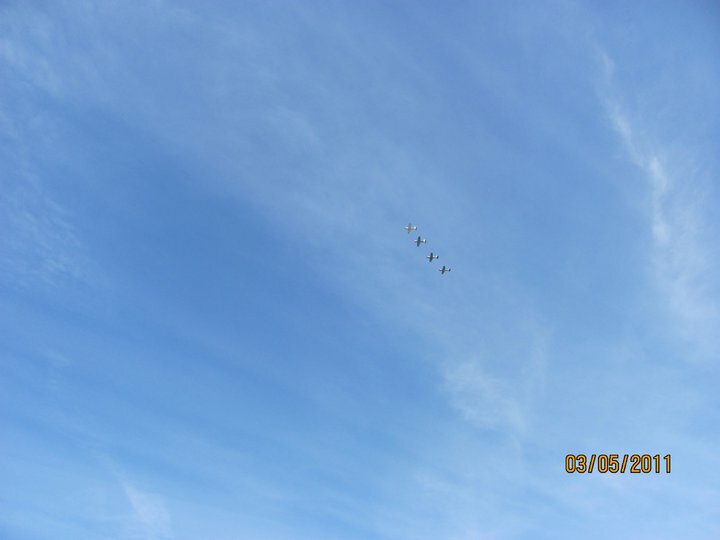 Over Santa Fe basine practice area for the join up. 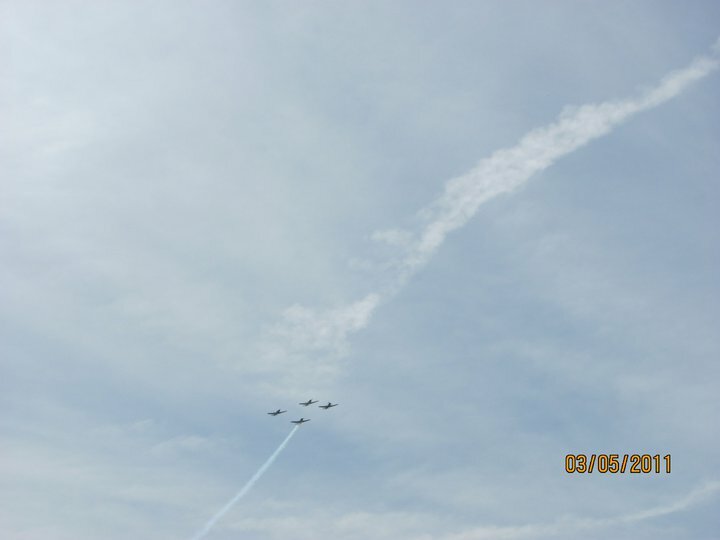 Heading west to the site. 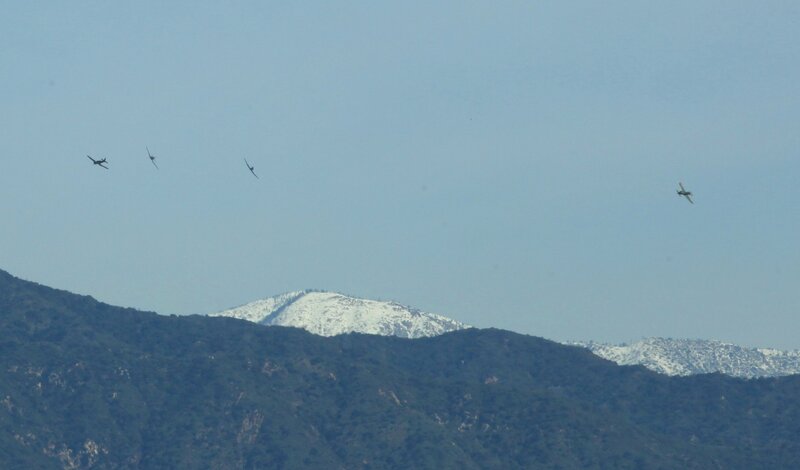 Looks OK now but from the angel number 4 looked a bit left, probably just the visual effect.